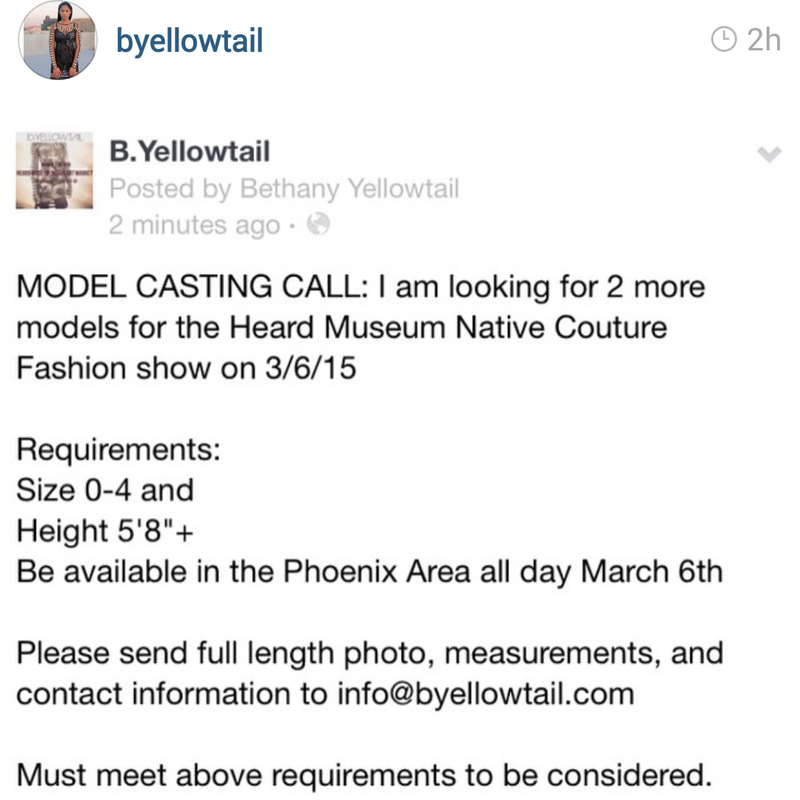 February 26, 2015 February 26, 2015 Categories UncategorizedLeave a Comment on B. Yellowtail- CASTING CALL!!! 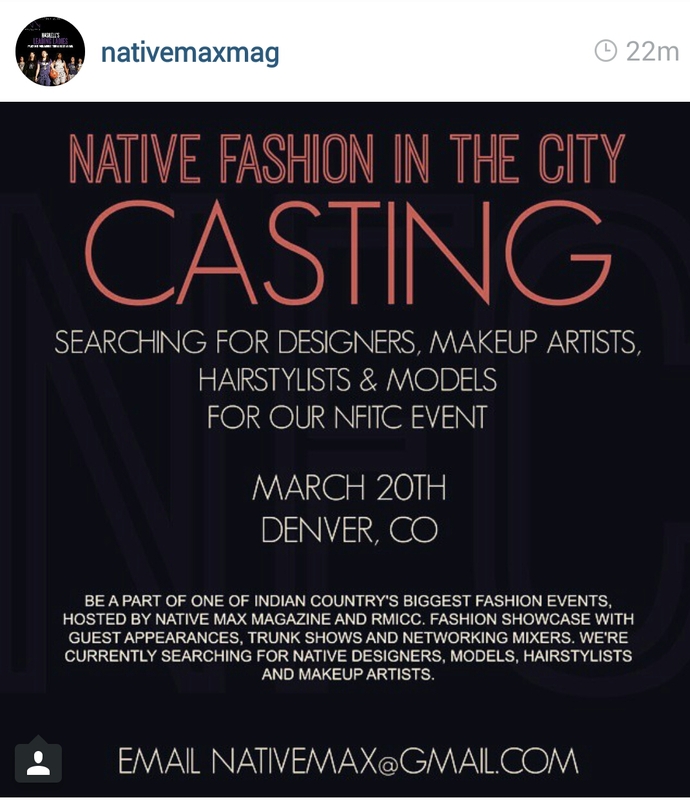 February 12, 2015 February 12, 2015 Categories UncategorizedLeave a Comment on Native Max Casting Call!!! Hey guys! Check out Dwayne Manuel of the O’odham of the Salt River Pima- Maricopa Reservation in Arizona. 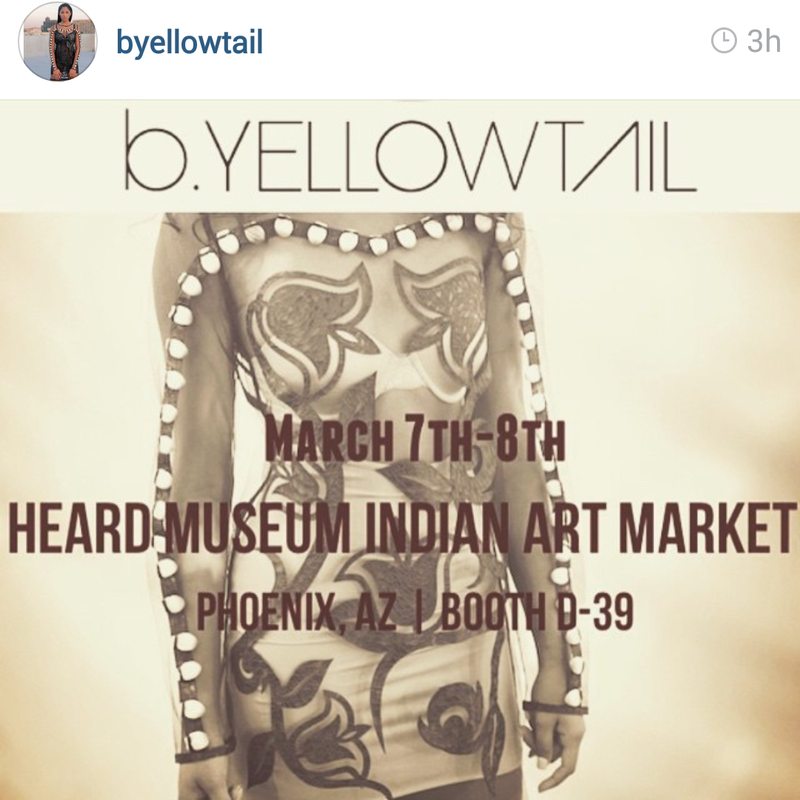 According to the article the items are for purchase on Nike.com and also throughout the Phoenix area in Arizona. You should definitely buy yourself one! I know I will. CANDXLS by Angel Haze on SoundCloud now!!!!!!!!! 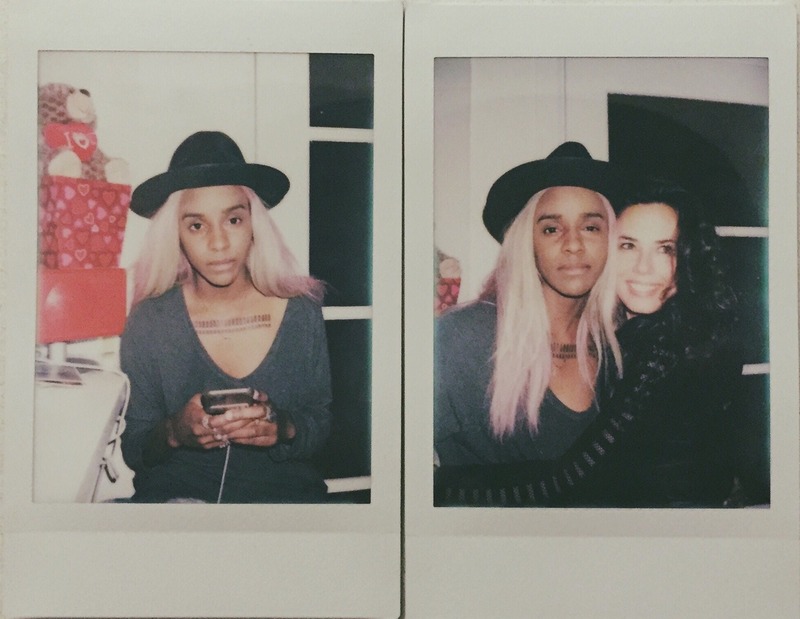 February 2, 2015 February 4, 2015 Categories UncategorizedLeave a Comment on CANDXLS by Angel Haze on SoundCloud now!!!!!!!! !